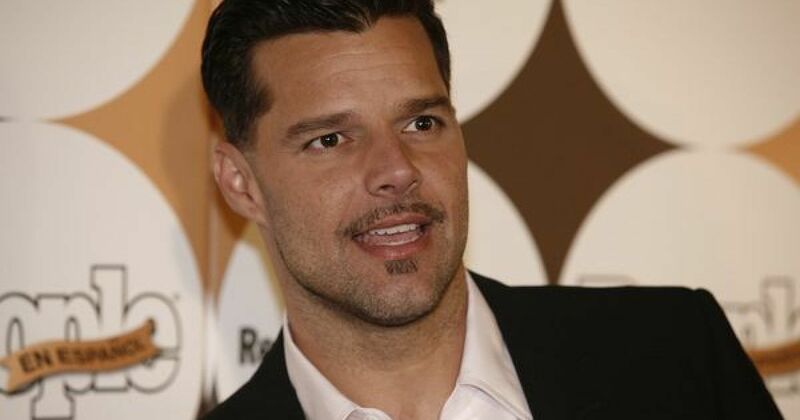 Ricky Martin arrives in Prague after visiting Spain, where he will perform concerts in ten cities during August. The Czech Republic will bring an ornate show and, of course, the biggest hits like La Bomba, Tal Vez, but also newer hits. In the largest indoor hall, the audience will experience the "Best of Ricky".